One of the most precious free downloadable net releases is one that is outstanding in its beautiful content. It’s a work that you can’t believe that it doesn’t cost money to get in your music collection, and yet again concept wise it’s rather believable. 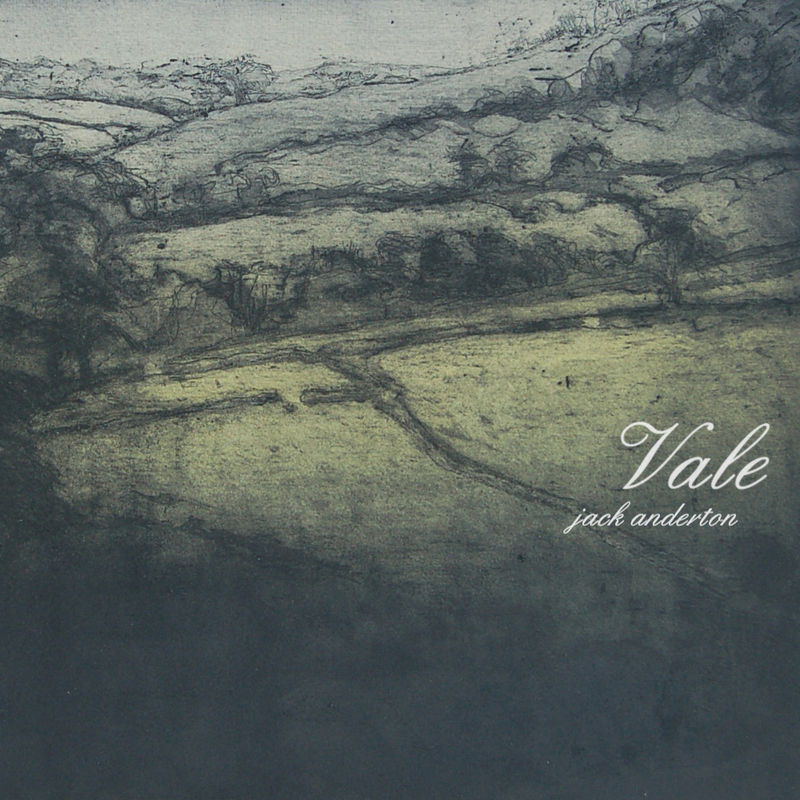 This is an excellent pretty album that does sound like an honorable appreciation of the English country side, made with music that feels like one big compliment for that environment. Anyone who is familiar with the country side and have some kind of loving affection for it, will probably embrace this release as if it’s a long lost friend that finally has reached its way home. With atmospheric music, samples and sound recordings working together to create a tree friendly environment of nature and child like innocence; this album truly succeeds in being some kind of escape for anyone removed from this country side. Whether you are stuck in a depressing factory or glued at a office desk in a smoky city; you put this free album on your ears, close your eyes and drift away into this tribute of nature and innocent humans living side by side. This entry was posted in ambient, drone, fieldrecording and tagged ambient, Drone, electronic, fieldrecording. Bookmark the permalink.